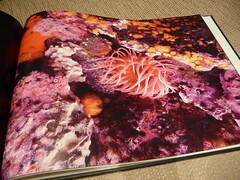 Check out Photobook America's latest deals! NEW to digital photo books? 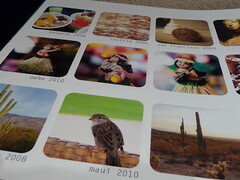 Check out my post on FREE photo books - No expiration dates on them! Also don't forget to look at the Coupons & Deals page. 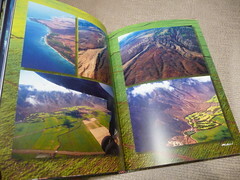 Download Photobook America's free software here. 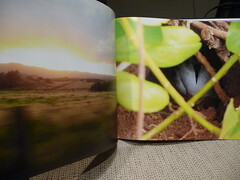 I love discovering new photo book companies to add to our list as it increases the choices we have as consumers. 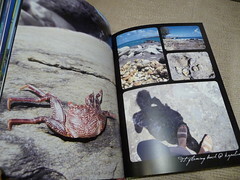 I'm currently working on my first Photobook America photo book and I really like the flexibility of the software. (UPDATE: See actual photos of my books at right.) They offer some unique products and some different paper choices. With regard to paper weight and quality, if you're wondering about the gsm to lb. conversion, 170 gsm is roughly equivalent to 115 lb. and 216 gsm is about 146 lb. Most of the companies in the database typically offer 100 lb. 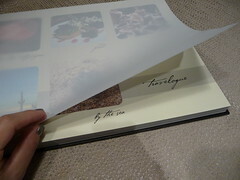 paper in their photo books, but note, it's not an exact science comparing different types of paper. My initial thoughts are however that the 216 gsm/146 lb. paper will feel substantially heavier - (b/t/w I have a paper quality post coming up with a comparison of paper types from all the companies I've printed with before.) 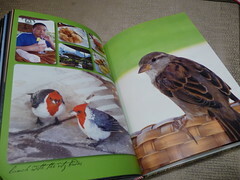 I'll probably opt for the heavier paper so I can compare it to the 100 lb. normally offered as the standard here in the U.S.
(UPDATE 2/24/11: My book is finished and my paper quality post comparing 12 different photo book companies is up!) Check out how Photobook Worldwide ranks! 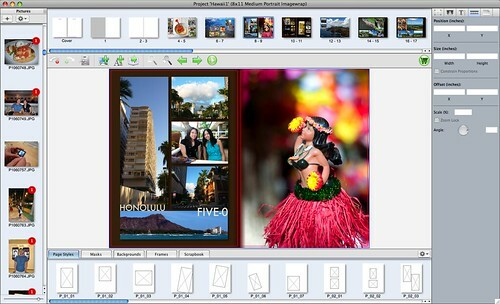 The software is both Mac and PC compatible and offers fully customizable layouts and instant two-page spreads so you can stretch a single photo to cover both pages of a layout. Also, you can use any font on your computer - a feature that I love. Note that page minimums are higher than the typical base 20-page counts you may be used to. Photobook America has a 40-page minimum for their books, so their price points are naturally going to start higher. 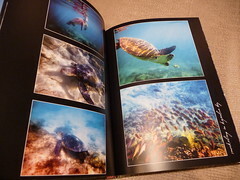 Hardcovers start at $65.00 for a 40-page 8x6 and go up to $360.00 for an 80-page Professional Series XL Landscape book at a whopping 17.5x12 size. That's the largest photo book size I've seen from any book in the database. 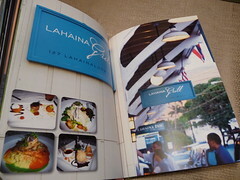 Other upscale options include a slip case or presentation box. Check out this new feature if you're interested in seeing all photo book and photo related Groupon deals regardless of city. 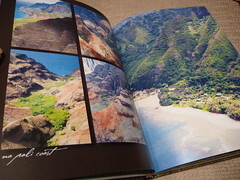 Click HERE to go to Photobook America's site! Don't forget to check the main Photobook Deals page for all of today's deals! Bookmark that page or fan me on Facebook and you won't miss out on the latest coupon codes! 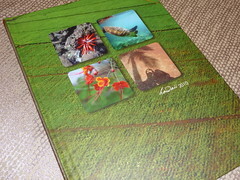 Save money with the latest Photobook America coupons and deals, or see if there are any Photobook America groupons. Thinking about designing a photobook on Photobook America? 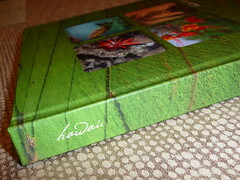 You can view a detailed chart of every Photobook America photo book, including sizes and pricing. See the full list of Photobook America photo books.